In September of 2014, I gave birth to my first child, Judah Alexander, at 41 weeks. Our little boy was perfect in every way except that he was born still. Four months later, I found out I was pregnant again but it seemed like just as quickly as I found out I was pregnant, once again, our baby died. I am grateful that my husband and I never gave up hope, and two months after miscarrying we found out we had been blessed with another pregnancy. In October 2015, I gave birth to a healthy, beautiful baby girl named Aviana Elise. 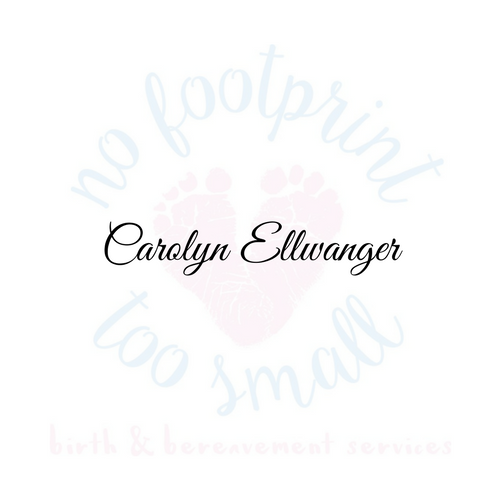 Despite being blessed with a successful pregnancy and birth, our grief journey is ongoing and we will never forget how the deaths of our babies left my husband and me feeling very confused, heartbroken, and alone. If we knew then what we know now, we would have known that we were most definitely not alone. One in four women experience the death of a baby: annually in the U.S. alone, there are nearly one million miscarriages, almost 30,000 babies are born still, and 90,000 babies die before their first birthday. With these statistics in mind, one can only imagine how many of these deaths occur within our own community. Perhaps you yourself are a bereaved parent, or someone you know has experienced the death of a baby. During and after experiencing these traumatic and devastating losses, I couldn’t help but notice the painfully obvious gap in support that was available for me as a grieving mother and for my husband and me as a grieving couple. The desire to fill this need for bereaved mothers and fathers tugged at my heart, and I felt a calling to this mission. In April of 2015, I underwent a birth and bereavement doula training course and became a certified birth and bereavement doula. In January of 2016, I continued my training and attended and completed a DONA-certified doula training workshop. 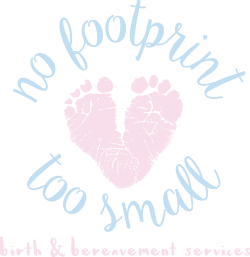 In April of 2016 I launched No Footprint Too Small Birth and Bereavement Services. Today I continue to seek out and undergo additional training related to pregnancy loss and infant death while completing my Masters of Science in Clinical Counseling. 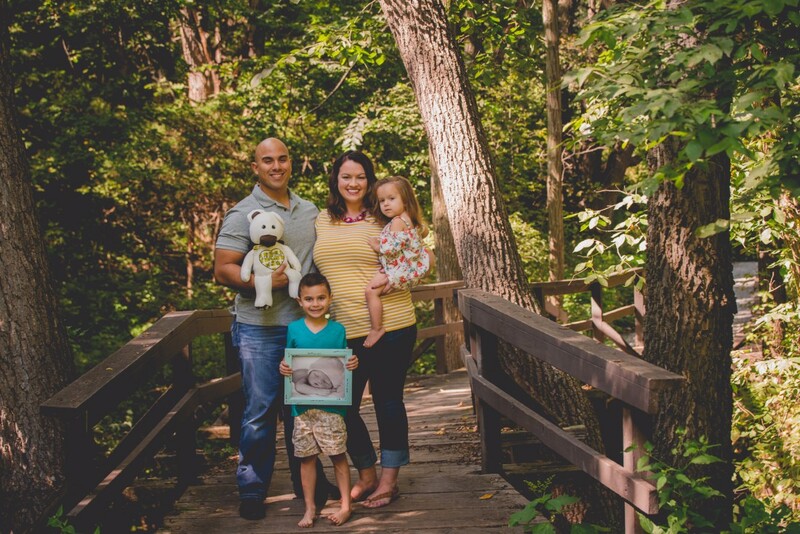 Since launching in April of 2016, No Footprint Too Small has grown considerably and has provided support to over 200 families in Nebraska and across the country. 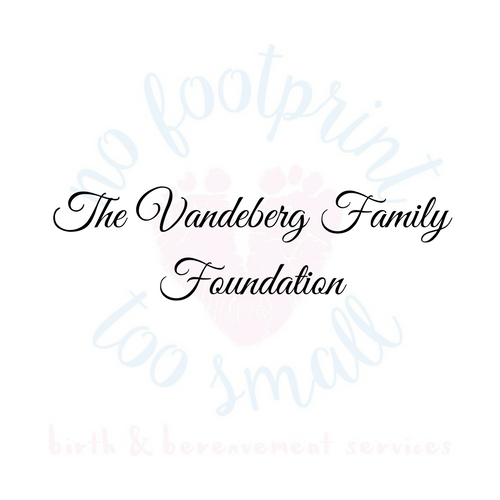 We strive to gain visibility and credibility within our community and beyond as a reliable source of support for those who have experienced the same heartbreaking bereavement that is pregnancy or infant loss. Please take a moment to browse our website and visit our Facebook page as well. You will be able to learn more about the services we offer, the ways in which we fulfill our mission, and you may also find comfort in reading different articles or posts that we share. 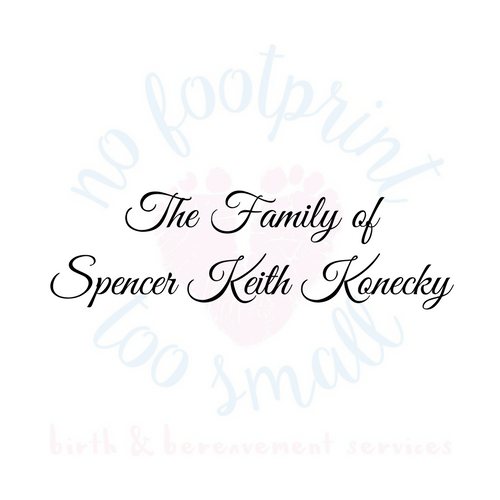 On behalf of our family and the team at No Footprint Too Small, we are honored to support you along your grief journey as you find hope and healing. 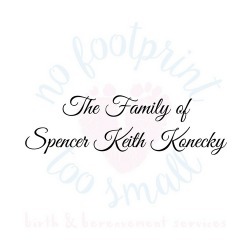 We believe that each and every loss is truly significant and needs to be acknowledged and celebrated -whether the loss occurred at eight weeks gestation or eight weeks outside of the womb- and that is the concept that gave our organization the name “No Footprint Too Small”, taken from the quote “there is no footprint too small to leave an imprint on this world”.